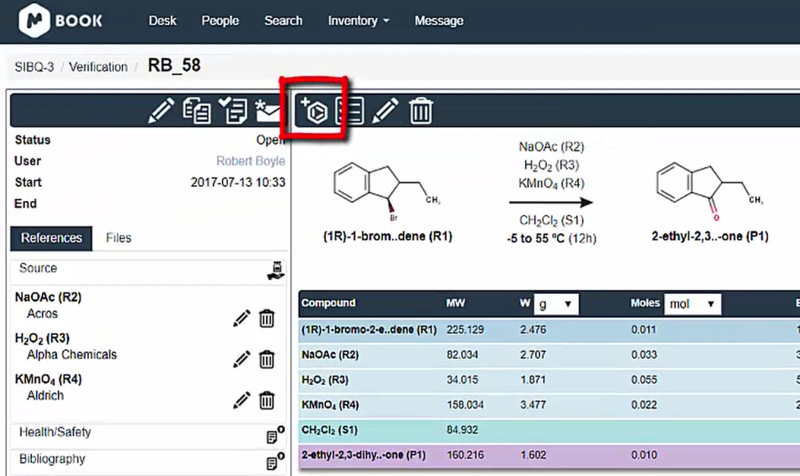 This tutorial shows you how to enter all your experimental information in the Experiment working space. 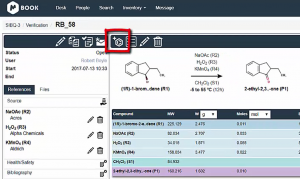 It shows you how to add reaction participants (reactants, solvents and products), experimental conditions and how to fill in the stoichiometry table. An extra step when filling in all the information about your experiment is to add your reaction participants (e.g. 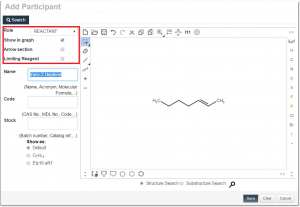 reactants, solvents or products). 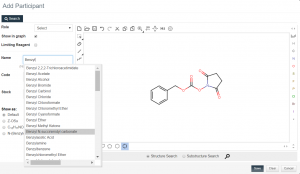 You can do this either by importing .mol files, copying&pasting structures from a third party drawing package such as ChemDraw or other, searching your compounds in Mbook’s database with more than 2500 compounds, or drawing them using the powerful molecular editor from MarvinSketch now integrated in Mbook. 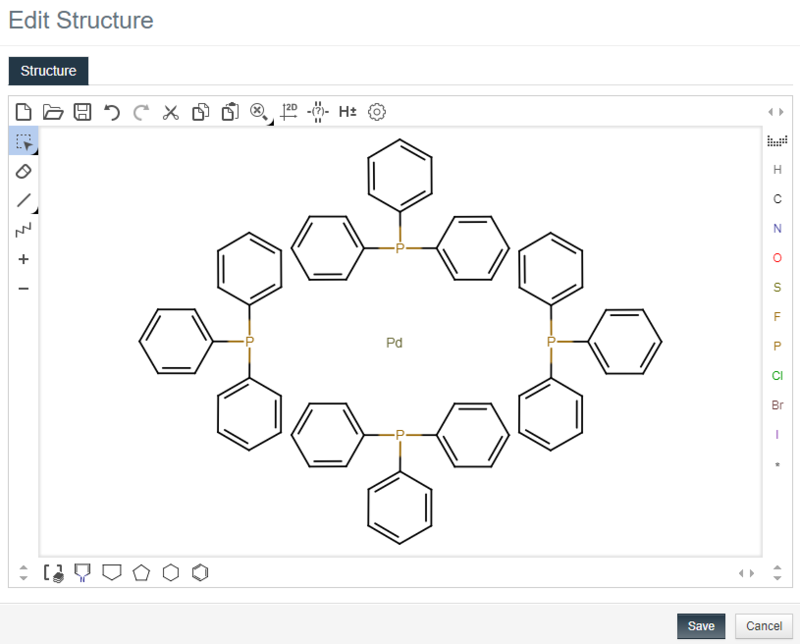 Drawing of more complex structures i.e. 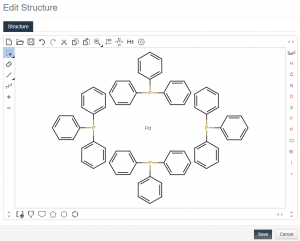 salts, metallic complexes, solutions, supported reagents, enzymes, etc. Easy copy&paste from your preferred drawing package i.e. 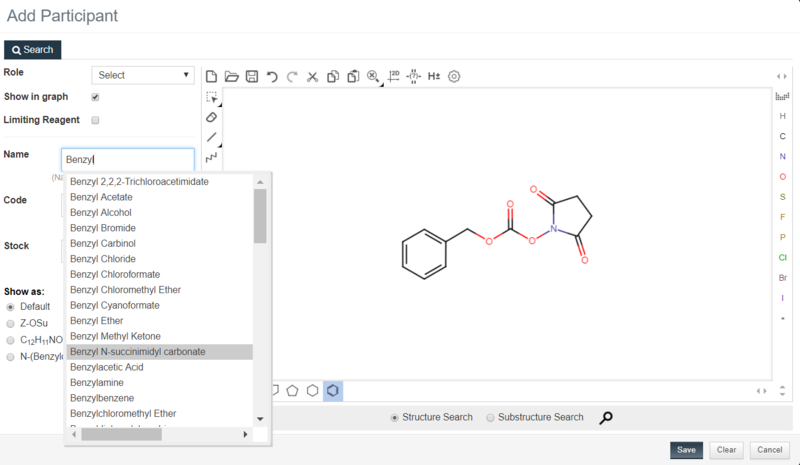 ChemDraw. 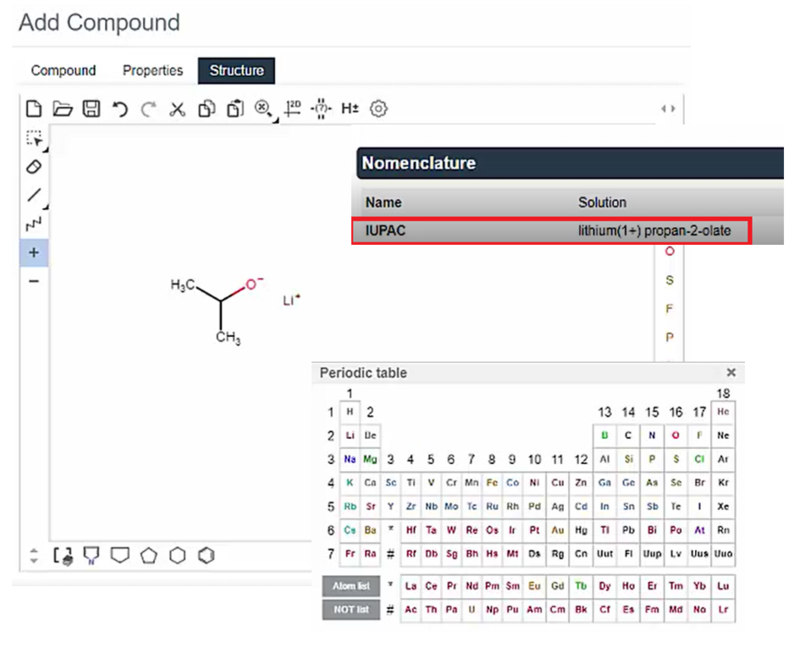 Automatic IUPAC nomenclature on compound’s profile. 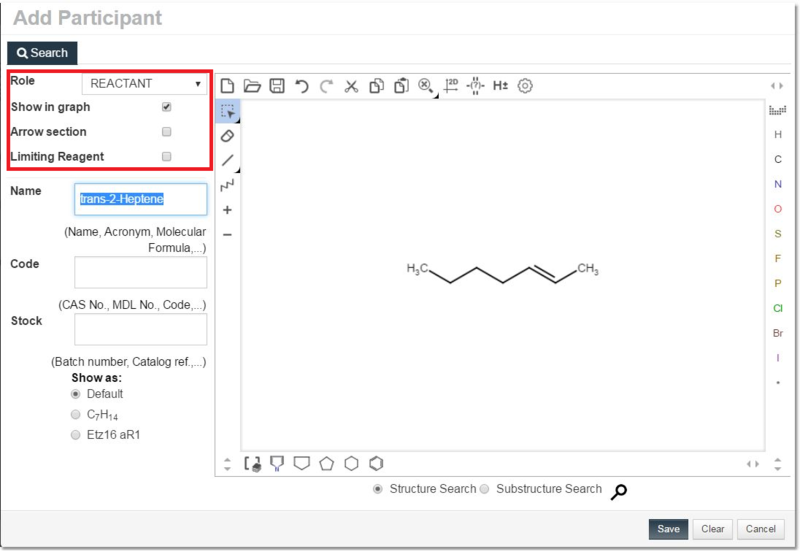 Alternatively, if you are importing your structures as .mol files you just need to click on the ‘Add participant/File/Import file’. 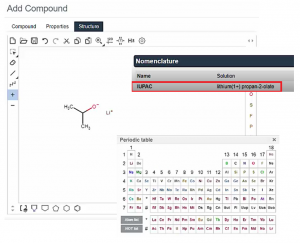 Further information about using the molecular editor can be found in the manual.